Tulsa! 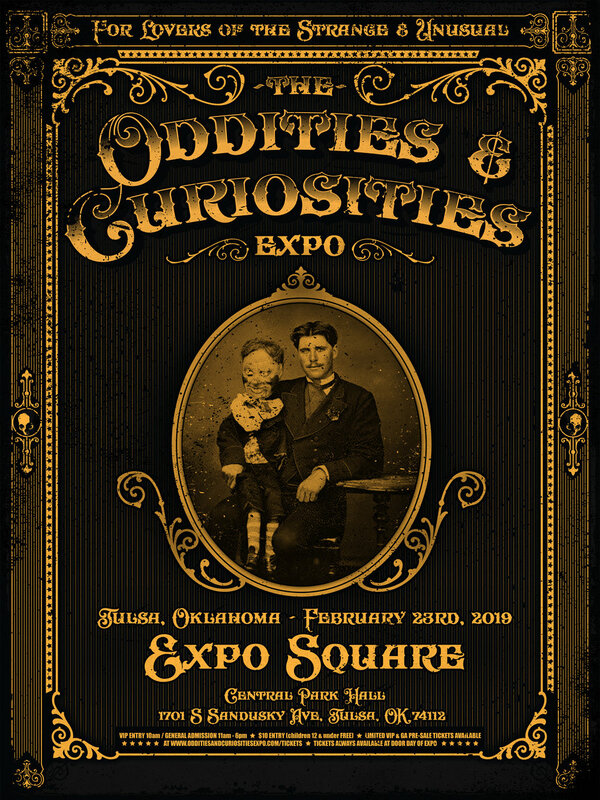 We will be selling our goodies in your neck of the woods this month with the travelling Oddities & Curiosities Expo! See you there - make sure to stop by and say hi! -- Two day event with an array of artists, festivities, and other fun events! Let us know you are coming and stay tuned for updates! Click here to stay tuned! -- Village Collections will be having another Vintage Popup with a bunch of awesome vendors. 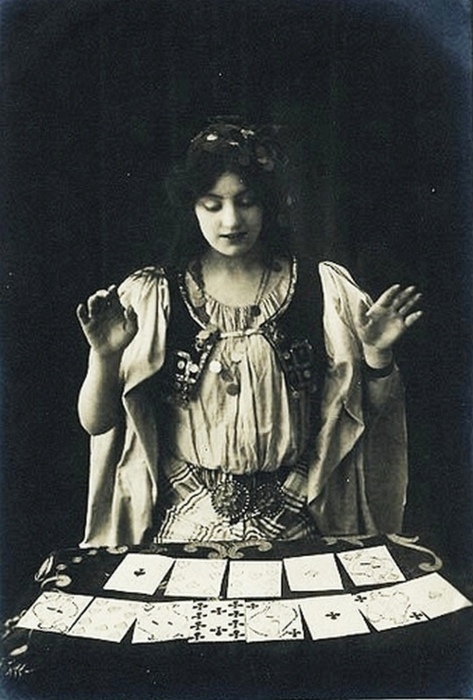 We will be open 11-4pm offering tarot readings with Teri! See you then! 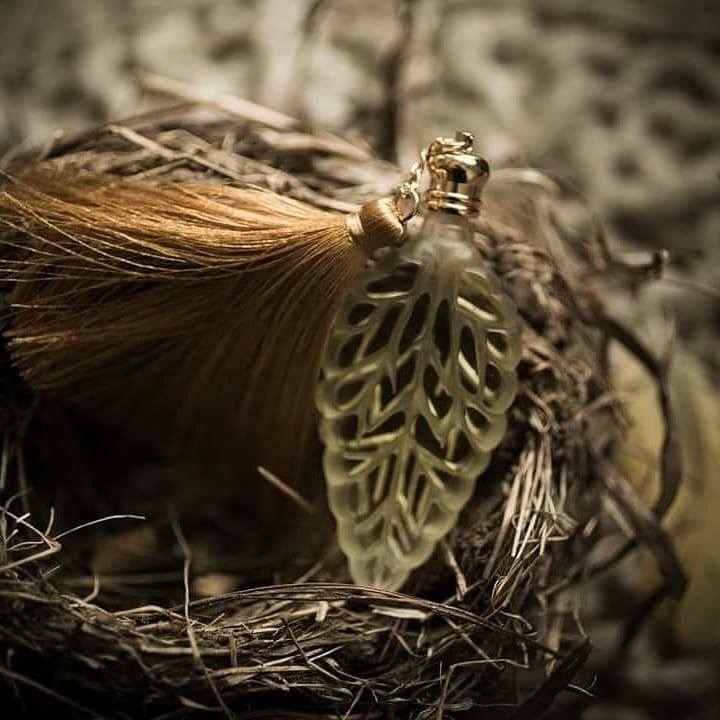 -Join us for the release of Moth & Candle tarot deck. 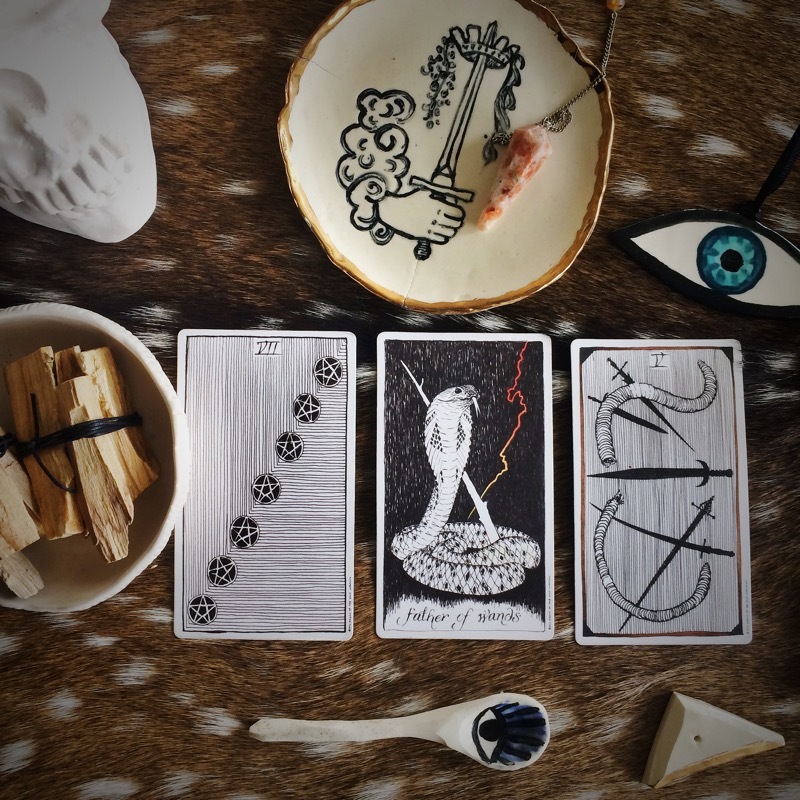 First Friday Moth & Candle will have Tarot supplies (deck bags, cleansing powder, spread books, cartomancy booklets) and the last remaining decks of the first edition of The Paris Tarot. Laura Pensar will be available for Tarot and cartomancy readings as well. -- Join us for an exciting fun filled weekend with dark arts, music, and spooky stories... We have Curioscape Designs coming in from Denver, some demos by our house artists, spooky art by Sweet Destructor and Cassie Allen, spooky stories by Aaron Hollingsworth, and more to come! *Join us Sunday 12-5pm for a costume contest for a chance to win 20% off coupon! & Palm Readings by Madison Joy!! CLOSED SHOP - "gone fishing" to RITUALCRAVT! We are sorry to let you know we will be closed from Thurs June 7th - 11th due to us teaching classes and traveling to our lovely witchy sisters at Ritualcravt in Denver, CO! Come see us there - we will be teaching an Entomology Class along with doing a FREE Bone Articulation demo. 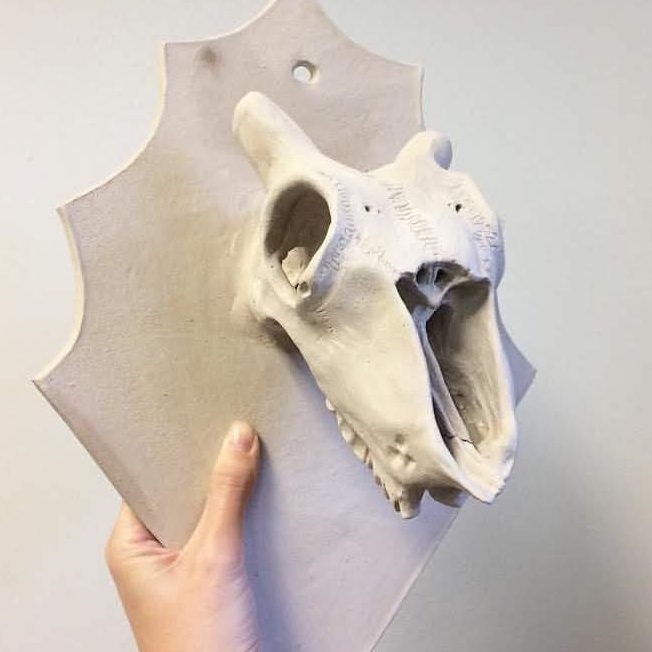 Did we mention we will be traveling with For Strange Women and Rattlebone Designs? This will be epic!! Hope to see you there Denver!!! :: July 1 :: First Friday Art Walk + Wunderhub Vintage Pop Up - We will be staying open late and are hosting an excellent pop up with Wunderhub Vintage!! 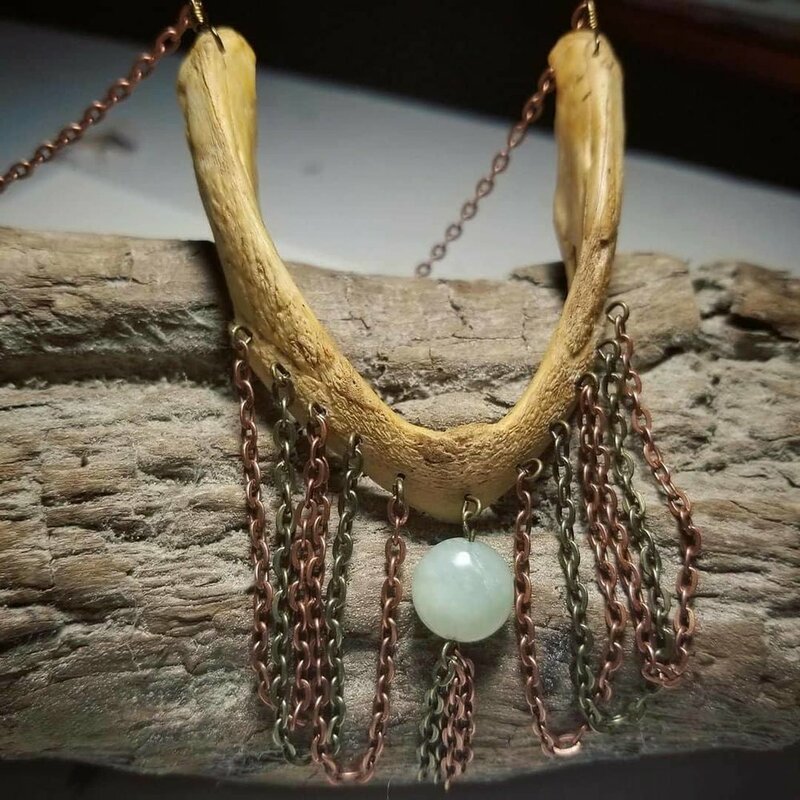 Come say hi, have a cocktail and shop in our unique atmosphere!! :: July 9 :: Insect Spreading Class 4pm-6pm - $90 - Our butterfly pinning and framing class will introduce you to the basics of spreading and preserving your own butterfly specimen! We provide two butterflies, a lovely wooden frame with glass for presentation, as well as all of the tools required - just bring yourself! Professional instruction and hands-on demonstrations for re-hydrating, posing and preserving your butterfly will be provided. You will also learn framing and display techniques for your butterfly during the first class installment. :: July 19 :: Numerology Happy Hour 4:30-6:30 pm - Our resident Potions Master, Carrie Parker will be offering numerology readings during the Hour of Happy! Bring your friends, It's going to be fun, y'all - come say hi, have a refreshment and get your *numerology on! You can sign up here on in person at our shop - see you there! :: July 23 :: Drawing Class 3pm-6pm - Oracle is having a Still Life Drawing Class on Saturday from 3:00pm to 6:00pm!! 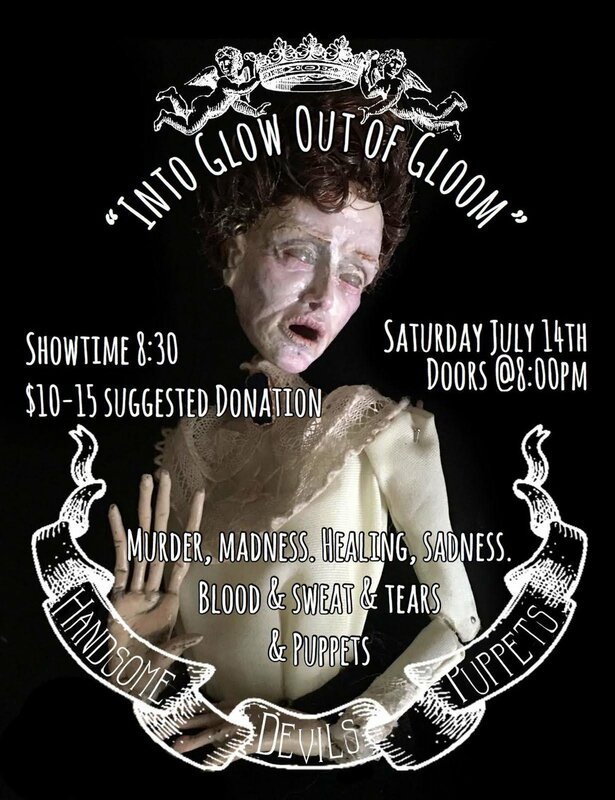 The event costs $10, bring your own drawing materials and we will provide you with an excellent still life comprised from our beautiful collection of natural science specimens and oddities!